There is lots of affiliate marketing training out there with a growing emphasis on customer value. Notice I did not say value to the customer. Customer value goes beyond just value to the customer and it goes way beyond the customer is always right. This article is about valuing the customer in a way that not many people in the affiliate marketing or internet marketing space do. People every day come into the affiliate marketing and internet marketing internet space with delusions of grandeur. These same people come into the space with dollar signs in their eyes and all they can think about is the life on the beach. Let’s face it, what other reason would anyone someone want to get into the internet/affiliate marketing business. The bottom line is lifestyle. People want to break away from working for the other person and want to have their life back. And in reality no one can blame anyone for wanting that. So, what’s the problem? Identifying the problem is easy, doing something about it is quite another issue all together. I believe the number one reason more people don’t succeed in this affiliate marketing business is not because there is not lots of affiliate marketing training out there, or that the internet is too crowded. The reason is that 99.9% of the people have the wrong mindset. These same people see their customer as someone or something other than a real person with emotions, wants, and needs. The majority of people who attempt to conduct business on the internet try to do so with their focus in the wrong place and their priorities in the wrong place also. FREE Report Shows How to Get Floods of Traffic to your Site. 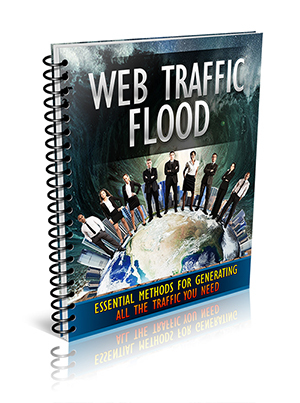 FREE Report explains how to send floods of traffic to your website or affiliate offer. Get Additional Free Training Today With Your Free Report! Customers are people too. They have feelings, likes and dislikes, family, husbands, wives, children, grandchildren, lives of their own, and homes. These people have more power than the average marketer realizes. You see, you customer has the power to either buy or not to buy. There is nothing you can do to make them purchase your offer. It is really easy. Put yourself in their shoes and ask yourself, do you like being sold? Do you like feeling like you are just another person on a list or do you like feeling like you matter and are not just another person in a crowd? The answer is “no,” right? Of course you don’t life feeling that way and neither does our customer. They like to feel like they are getting a good deal, they like to feel like they matter in your business. I have not interacted with many customers who really think they are the only customer I have. However when I interact with a customer in person or via email I want them to feel like they are the only person that matters at that moment. I want them to know that their concern matters to me. 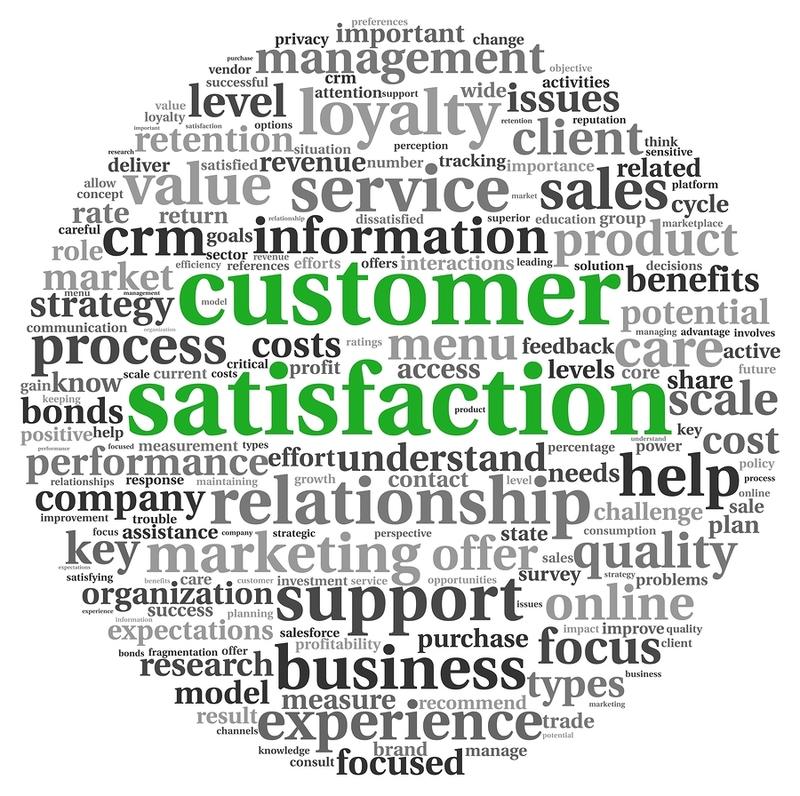 I want to convey and communicate that their satisfaction is the most important thing to my business. It is important to NEVER forget that your customer is the reason you get paid, they are the reason you get to be a successful marketer. The absolute worst thing you can is to take you customer for granted. 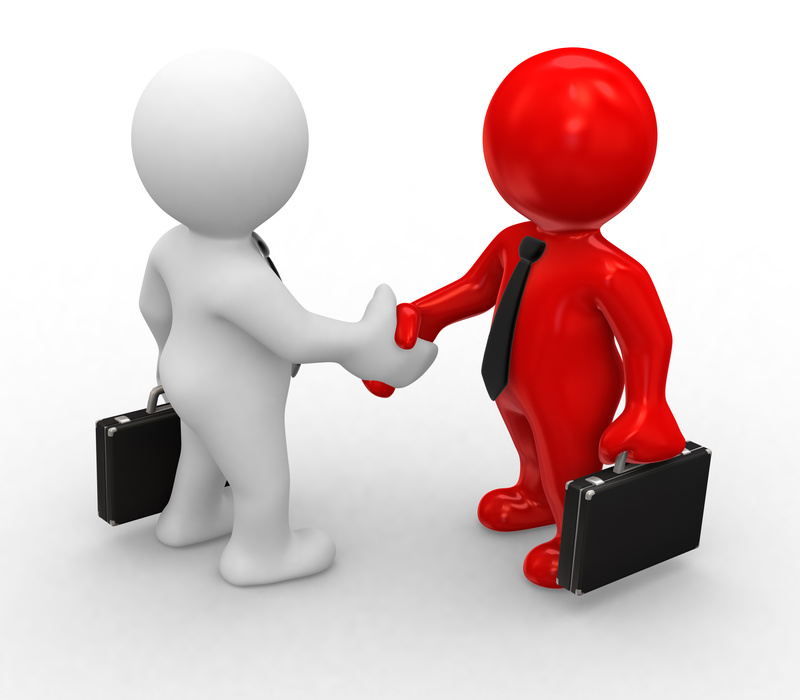 Conducting business on the internet often means that we are not interacting face to face and communicating verbally. However we can communicate loud and clear that our customer matters to us by over delivering. That means if we are offering an affiliate product we need to make sure that the product meets our standard of quality and excellence. This is important because when the customer gets the product, even though it does not have your name on it as the product owner or creator, it does carry your seal of approval which in many cases carries more weight. The over delivery does not stop at the quality of the product, it only starts there. Another way is to provide a bonus of good products. Don’t even consider giving your customer a bunch of free worthless PLR that has no value and that is not even relevant any more. Make your bonuses something that makes them want to purchase through you because they know your recommendation means something, and your bonus carries as much if not more value than the actual product does. You can build value for your customer by having an affiliate marketing blog that has fresh and unique content, not some rehashed material that has not thought put into it. Your readers are more likely to spend time on your affiliate blog reading what you have wrote and learning not only about the subject of the blog, but learning about you. This kind of branding is priceless. If you ever encounter an affiliate marketing course and it does not emphasize the value of a customer then the best thing you can do is get your money back. This one aspect of customer value is the single biggest factor in deciding whether or not one is going to make in affiliate marketing business. Don’t forget, your customer is the reason you have a business in the first place. Without customers who follow us value what we have for them we don’t have a business.